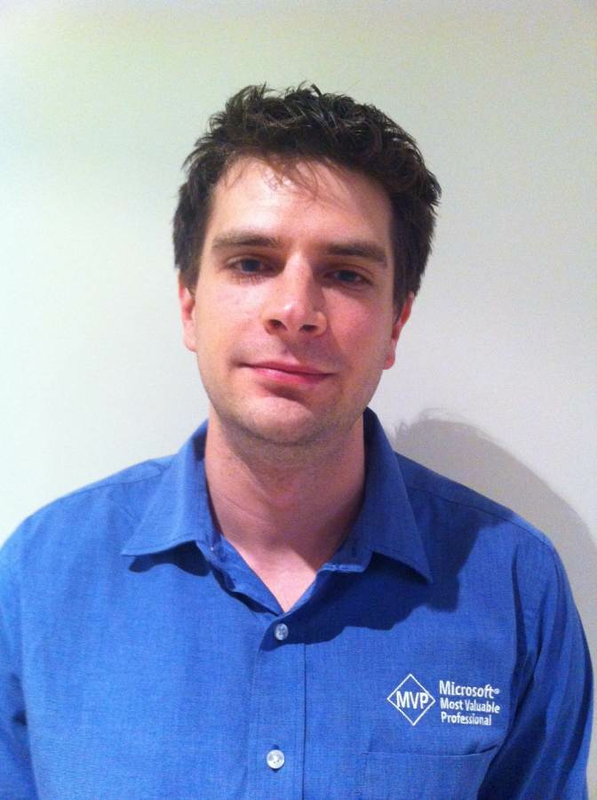 Clint Boessen is a Microsoft Exchange MVP located in Perth, Western Australia. Boessen has over 10 years of experience designing, implementing and maintaining Microsoft Exchange Server for a wide range of customers including small- to medium-sized businesses, government, and also enterprise and carrier-grade environments. Boessen works for Avant Garde Technology Inc., an IT consulting company specializing in Microsoft technologies. He also maintains a personal blog which can be found at clintboessen.blogspot.com.